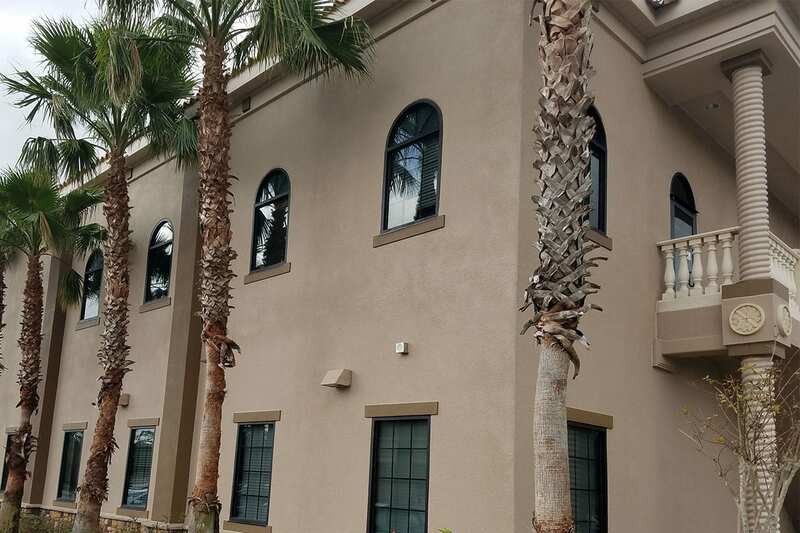 Whether or not we already provide exterior building services at your property, when A1 Orange paints your building or garage, you can rest assured that the job will be done right. Surfaces are properly prepared; the correct paint for the job is applied according to manufacturer specs; and your job qualifies for the maximum available manufacturer warranties. As always, you have our satisfaction guarantee, backed by our 93+ years of business. 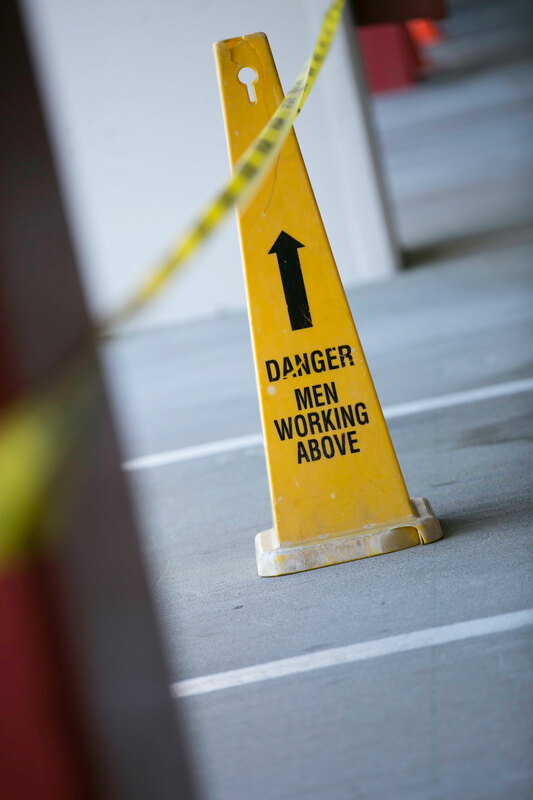 At A1 Orange, employee and site safety is a top priority. 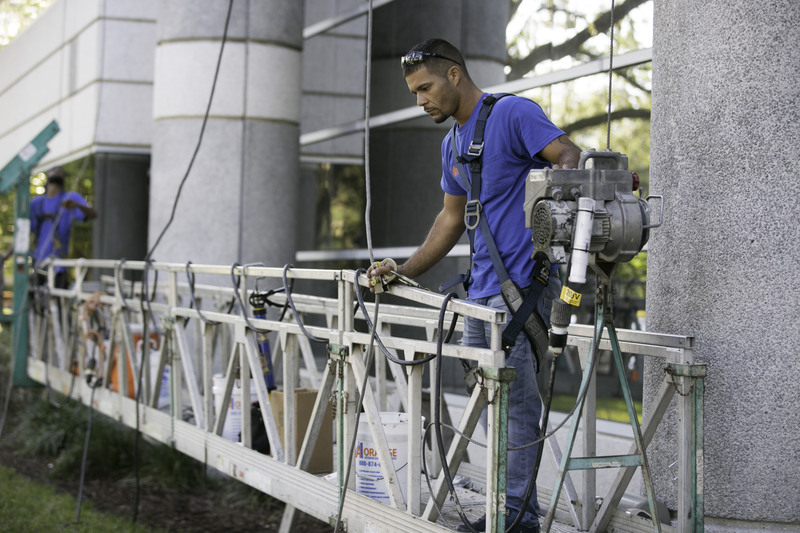 Our experienced hi-rise and ladder-trained employees can safely reach all exterior surfaces. We protect our partners and customers by carrying $11 million umbrella liability and workers comp insurance, in excess of statute requirements, so you are fully covered against any accident. Let A1 Orange schedule and perform all of your exterior maintenance jobs for efficiency and cost-savings. Put A1 Orange Advantages to work for you!